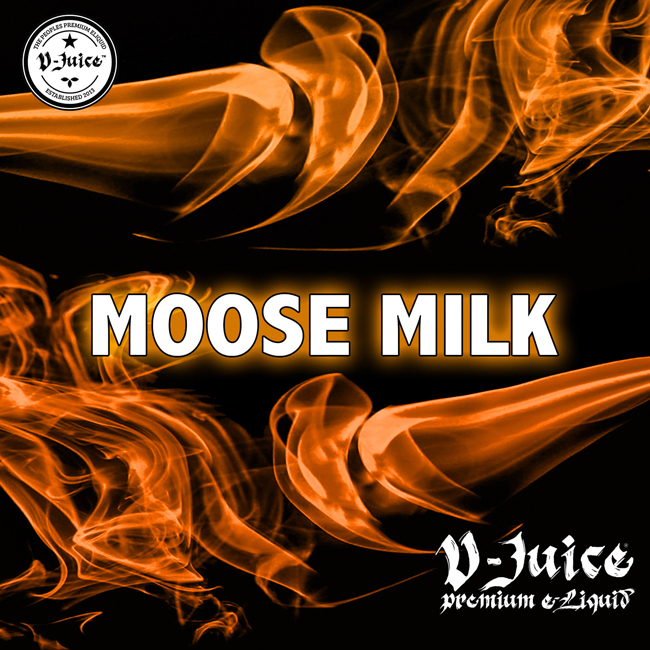 Moose Milk High VG eLiquid is part of the Vjuice UK cloud chasing range- A creamy, maple caramel taste with hints of cinnamon Canadian sweetness. Expertly crafted completely in the UK by Vjuice. High VG and low nicotine blends are used to produce bigger and better vape clouds and extra vJuice flavour. Our 100ml bottles of 0% nicotine are supplied nicotine shot ready, meaning there is room in the bottle for a 10ml 18mg nicotine shot to be added to reach 3mg nicotine total.